In this edition of GQ’s Weekend Guide: A legendary bourbon from Tennessee takes over Delhi’s The Hungry Monkey. 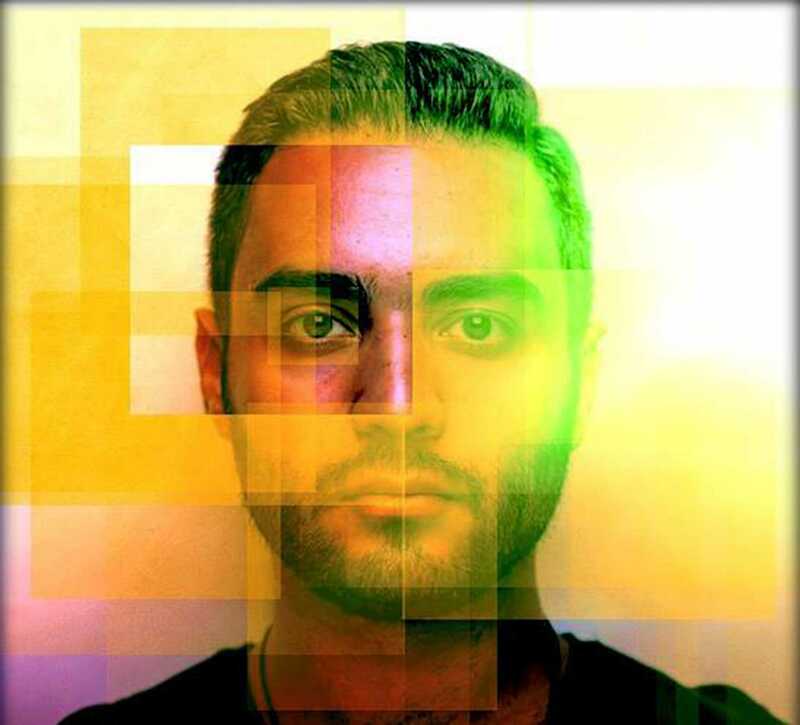 Berlin-based German electronic music DJ/Producer Iman Habibi aka Habischman brings his infectious grooves and distinctive synth patterns to Mumbai, Bengaluru and Hyderabad as part of his three-city India tour. Andheri’s taproom Brewbot wants you to ditch the brand lager and binge on boutique beers at their two-day celebration of craft beer called The Craft Beer Weekender. With Mumbai’s finest microbreweries like Doolally Taproom and Gateway Brewing Co.; and Pune’s Independence Brewing Company and Effingut Brewerkz bringing their selections to the festival, your favourite ale is going to be pretty pimped out this International Beer Day. And to maximise your drinking pleasure there’s some wicked smokey creations like Smoked Maple Kentucky (apple juice, maple syrup and whiskey) and Lapsang Souchong Smoked Margaritas (a smokey blend of tequila, egg whites, lime juice with Lapsang & Souchong infused syrups) at Delhi’s Smoke House Deli to keep you in high spirits on your days off. Your weekend binge starts now! 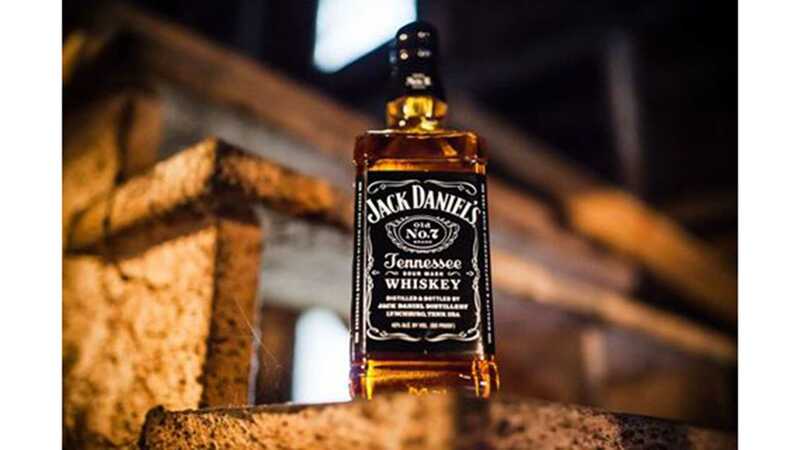 This Friday, a legendary bourbon from Tennessee takes over one of our favourite Delhi spots The Hungry Monkey, for a night of Jack Daniel’s-approved drinks, concoctions that go beyond JD & Coke, and storytelling. There’s unlimited flights of Jack Daniel’s top dog Old No. 7 and Honey on the house— a perfect pairing for when you’re sinking your teeth into The Hungry Monkey’s plump (and juicy) Goan chorizo sliders and their BBQ dishes. Throw in some Blues (and a bit of Funk) for soundtrack; that’s a first-class monsoon date night right there. Ignore at your own peril. 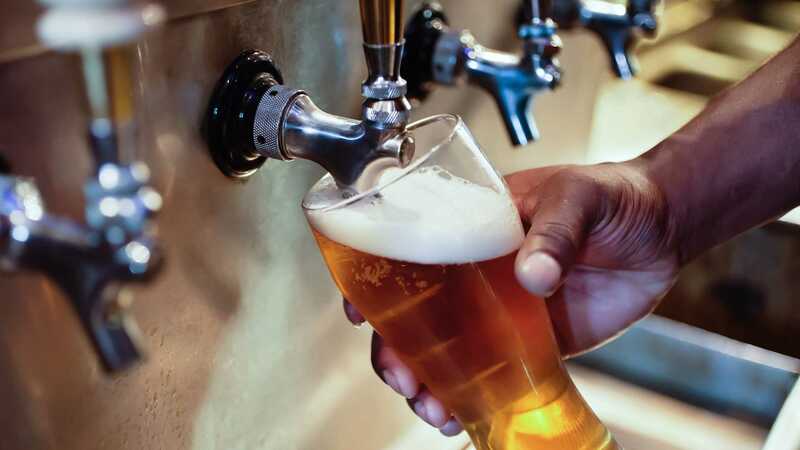 The Andheri brewpub will host a two-day celebration of craft beers called The Craft Beer Weekender to mark International Beer Day, which is on Sunday. Brewbot will be dishing out their signature comfort food, while the city’s cavalry of microbreweries Doolally Taproom, Gateway Brewing Co., Lower Parel’s The White Owl brewpub in Lower Parel; and Pune’s Independence Brewing Company and Effingut Brewerkz will be bringing their best brews as reinforcements for the festival. For more information see here. Where: Ark Bar, Courtyard by Mariott (Mumbai), The Humming Tree (Bengaluru), BPM (Hyderabad). When: August 5 (Mumbai), August 6 (Bengaluru) and August 7 (Hyderabad). Berlin-based German electronic music DJ/Producer Iman Habibi aka Habischman will play his three-city India tour this weekend. Known for his infectious grooves and distinctive synth patterns, he’ll be kicking things off in Mumbai at Ark Bar on Friday, before spinning his house and tech tracks at The Humming Tree and BPM. Entry is via a guest list. For more information see here. 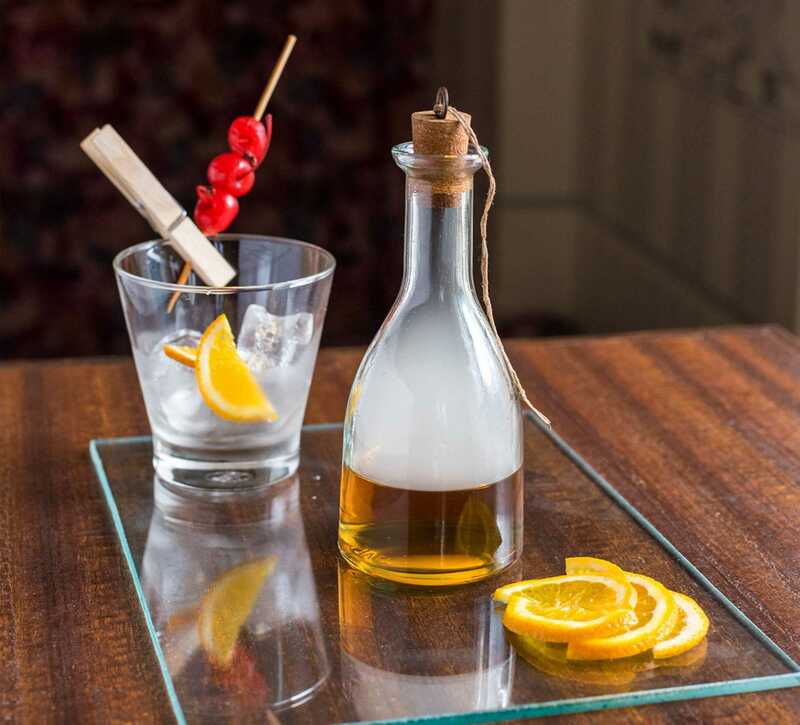 The cocktail dark arts have found a way to reinvent your regular spirits into wickedly good and smokin’ hot concoctions. And if you’re dying to try one of these creations, there are easier ways to find them than looking for smoke signals in the cloudy Delhi sky. Head to Smoke House Deli where their smoke-spouting bar has a special menu featuring drinks like Smoked Maple Kentucky (smokey marriage of with maple syrup and whiskey), Cherry Wood Smoked Rob Roy (infused with of sweet vermouth, tangy orange and a kick of angostura bitters) and Lapsang Souchong Smoked Margarita (an emulsification of tequila, egg whites, lime juice with Lapsang & Souchong infused syrups).